We Love Polo Ralph Lauren! Great Selection in Stock! : REfinery KIDS! 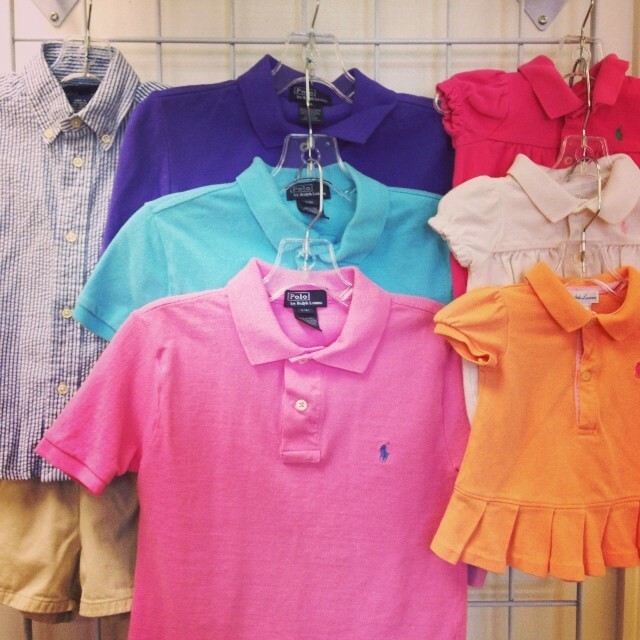 We Love Polo Ralph Lauren! Great Selection in Stock!